Picnic In the Park features dinner prepared with local ingredients by local chefs to support our local parks so it is only fitting that we enjoy local beer as well. Alex Evans, Co-Founder of Karben4 and Madison Parks Foundation board member tells us why he and Karben4 support Madison Parks Foundation. Karben4 is proud to sponsor Picnic in The Park. We are donating all of the beer for the event so you'll be able to enjoy the local beer we brew along side the delicious food prepared by some of Madison's most talented chefs. I moved to Madison in 2012 and learned quickly to appreciate Madison's wealth of parks. Myself and my family try to take advantage of them as often as we can. 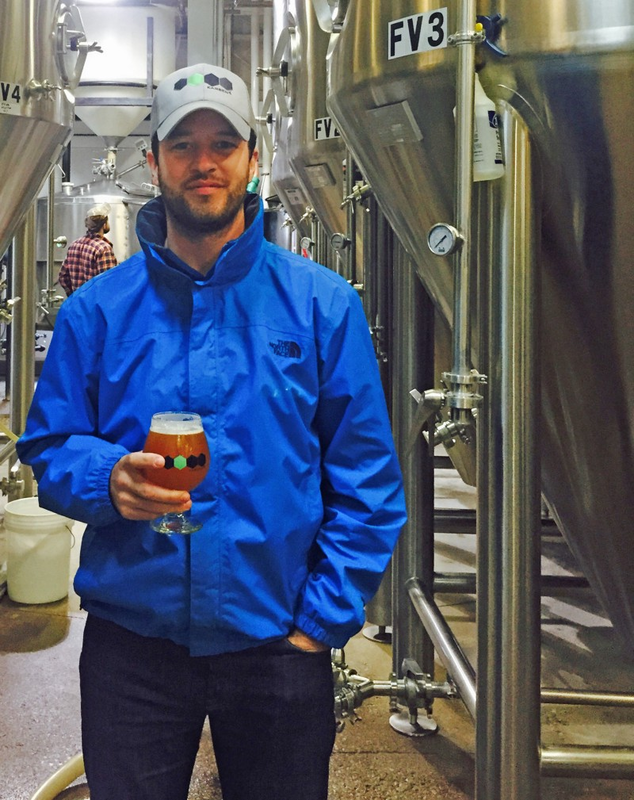 As the co-founder of Karben4 Brewery I've worked to connect our business to the Madison community through job creation and through being involved with local non-profits. I'm excited to part of Madison Parks Foundation Board throughout the year and equally excited that Karben4 is able to be part of Picnic In The Park.